You are viewing a news and article archive for the Devon tag (category), where older items are stored for readers to access and view. 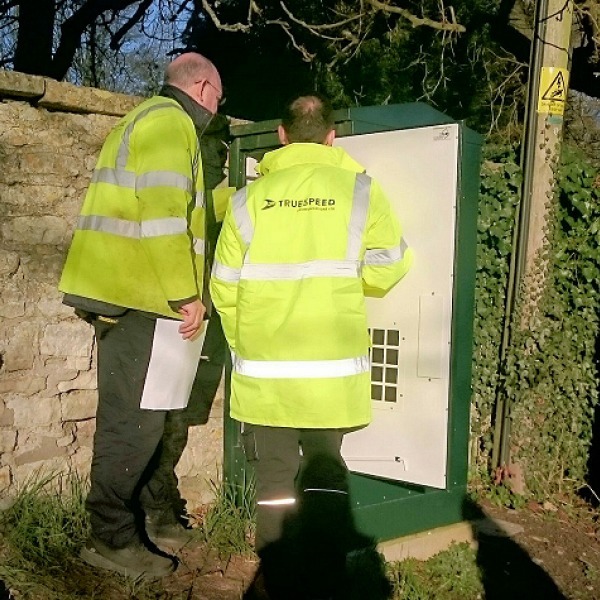 Rural ISP Gigaclear has achieved an important milestone in their contract to deploy a 1Gbps Fibre-to-the-Home (FTTP/H) broadband network to 53,000 premises in Devon and Somerset. The operator has managed to run their cable underneath the iconic 19th century Clifton Suspension Bridge. 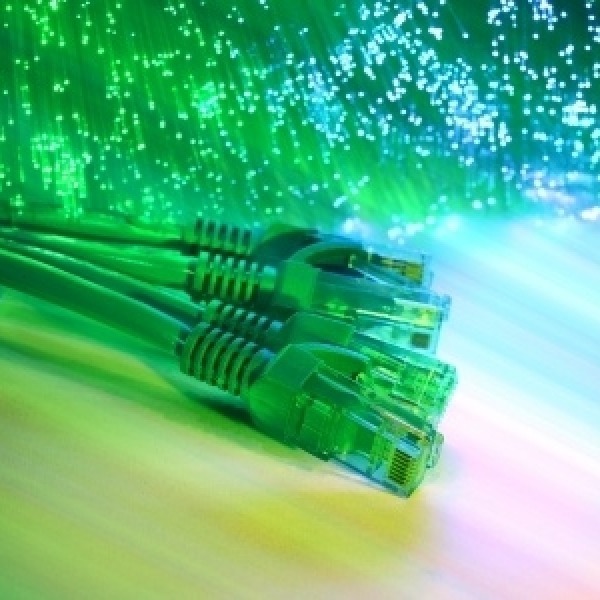 Several local authorities in England, including Staffordshire, Devon and Somerset, have begun to consult on the next phase of their respective projects for expanding the coverage of “superfast broadband” (30Mbps+) services. 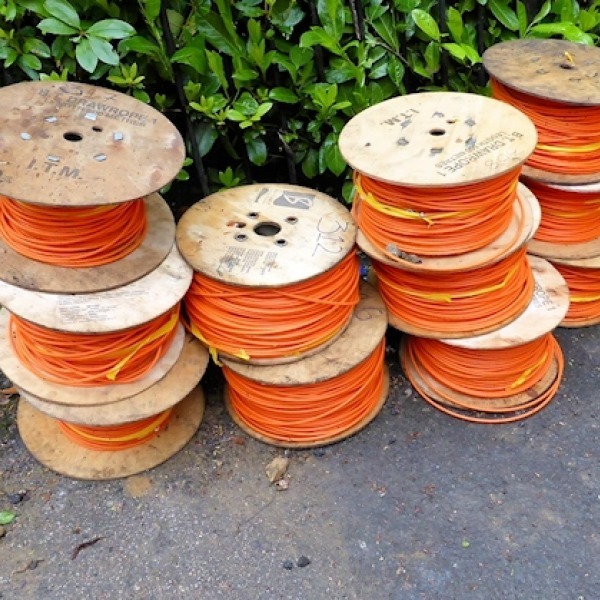 Thousands more premises and some FTTP is on the cards. 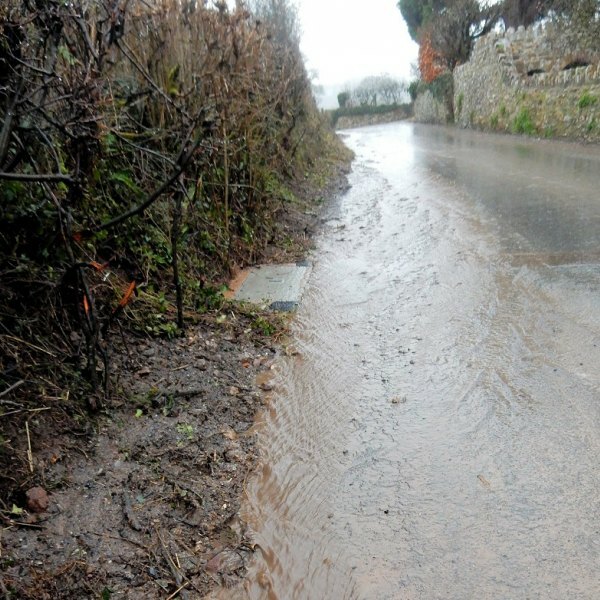 Lately it’s been raining hard in deepest rural Devon (England), so hard in fact that some locals are concerned that the good work being done by Gigaclear’s contractors to deploy a new 1Gbps Fibre-to-the-Premises (FTTP) broadband network in the area could soon be washed away. 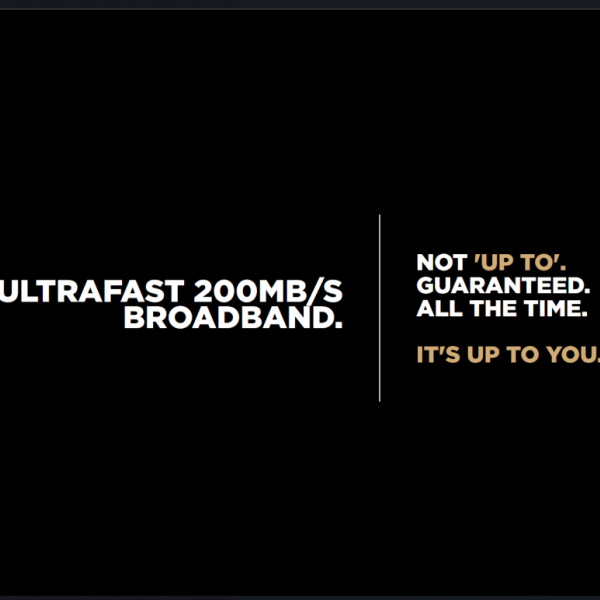 UK ISP TrueSpeed, which is deploying a Gigabit capable Fibre-to-the-Premises (FTTP) broadband network into rural areas around South West England, has attempted to steal some of the thunder from BT’s new 100Mbps “speed guarantee” by showcasing their own 200Mbps “guarantee“. 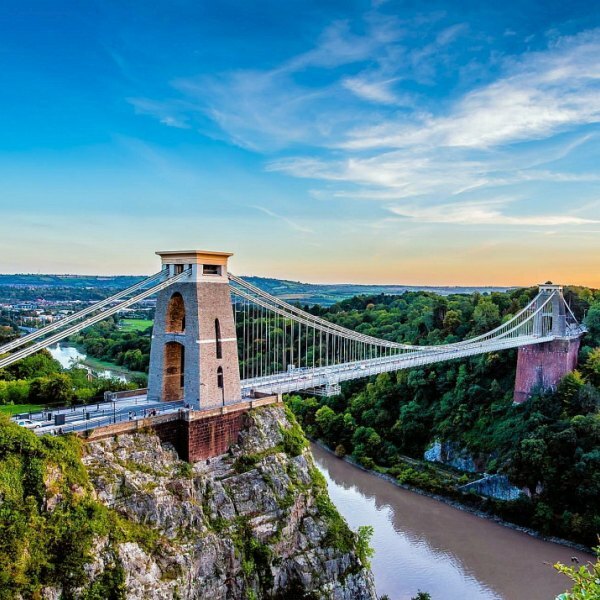 The £171 million Connecting Devon and Somerset project in England has announced that their existing contracts with wireless ISP Airband and “full fibre” (FTTP) provider Gigaclear are set to be extended, which could result in an extra 9,000 rural homes and businesses being reached. Fibre optic ISP Gigaclear has announced that a commercial investment of £2.5 million is enabling some 2,000 premises in rural Devon (England) to access their 1Gbps capable Fibre-to-the-Premises (FTTP) based ultrafast broadband network. 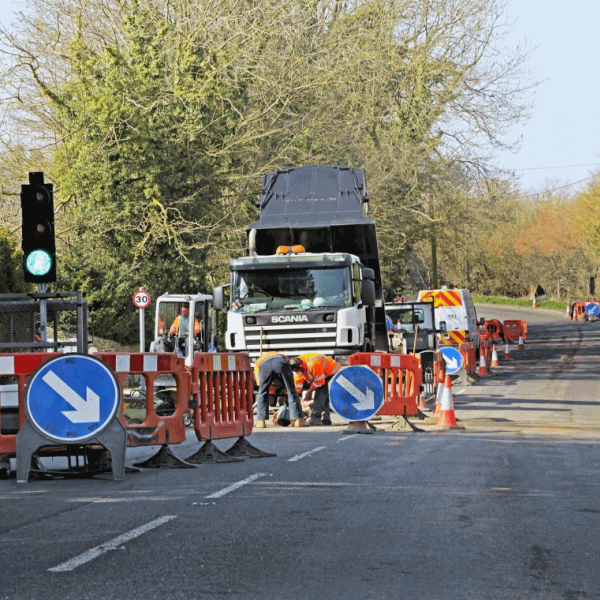 TrueSpeed Communications, which recently secured £75m of new investment (here) and is busy rolling out an FTTP ultrafast broadband network to rural areas in South West England (UK), has named some of the next areas that are likely to benefit from their future build phase. The annual Templeton Bonfire and Fireworks Night in Devon had somewhat of a different theme this year after the rural community, which has long struggled with slow sub-1Mbps broadband speeds, decided to burn an effigy of Openreach’s (BT) van. 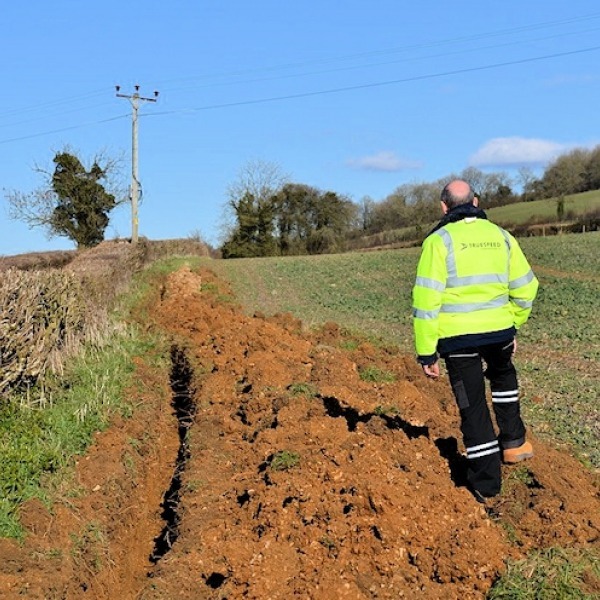 Rural fibre optic ISP Gigaclear has signed a new £200m contract with civil engineering giant Carillion telent, which will help to support the rollout of their 1Gbps capable Fibre-to-the-Premise (FTTP) ultrafast broadband network to more than 80,000 premises in rural South West England. Alternative ISP Voneus, which has deployed their ‘up to’ 100Mbps capable “Wireless Fibre To The Home” (WFTTH) broadband network into a number of UK rural areas, has announced the acquisition of rival provider Cotswold Wireless for an undisclosed sum. The Upottery Parish Councillor and Chairman of the B4RDS (Broadband for Rural Devon & Somerset) campaign, Graham Long, has criticised Devon Council for conducting scrutiny of the regional broadband roll-out project (Connecting Devon and Somerset) in private, with “press and public excluded“. The Connecting Devon and Somerset project has today named the first 21 communities (i.e. 9,000 initial homes and businesses) that will benefit from Gigaclear’s roll-out of a new 1Gbps FTTP broadband network in the region, which is due to start deploying from November 2017. 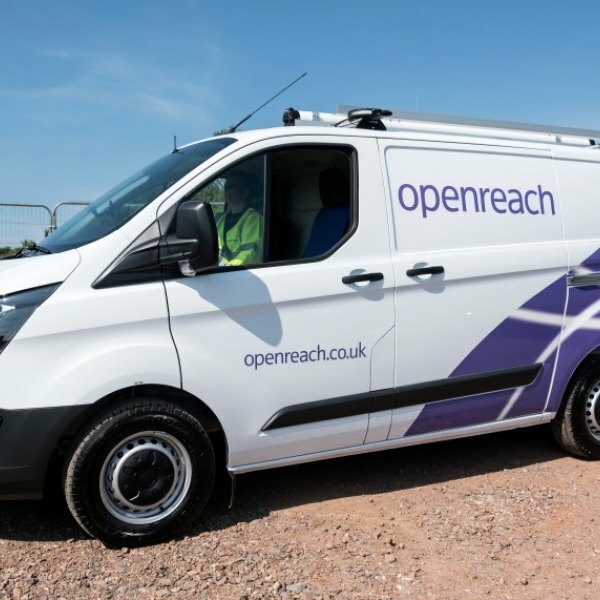 Alternative network provider Voneus, which has been busy delivering internet connections of up to 100Mbps into UK rural areas by using their ‘Wireless Fibre To The Home’ (WFTTH) service, has pledged to “ensure … fast broadband services become noticed as a basic ‘human right’“. 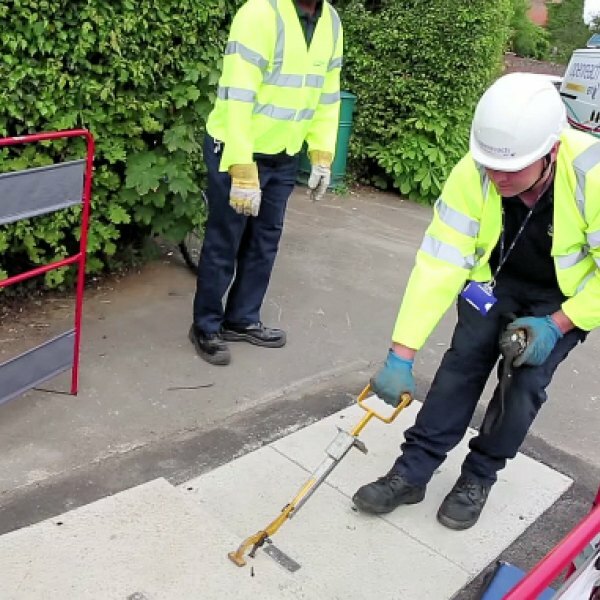 Openreach (BT) has announced that 160 homes at two villages in Devon (Hockworthy and Holcombe Rogus) have become the first to benefit from a boost to grant funding under the operator’s Community Fibre Partnerships scheme, which works with locals to roll-out new “fibre broadband” (FTTC/P) networks. 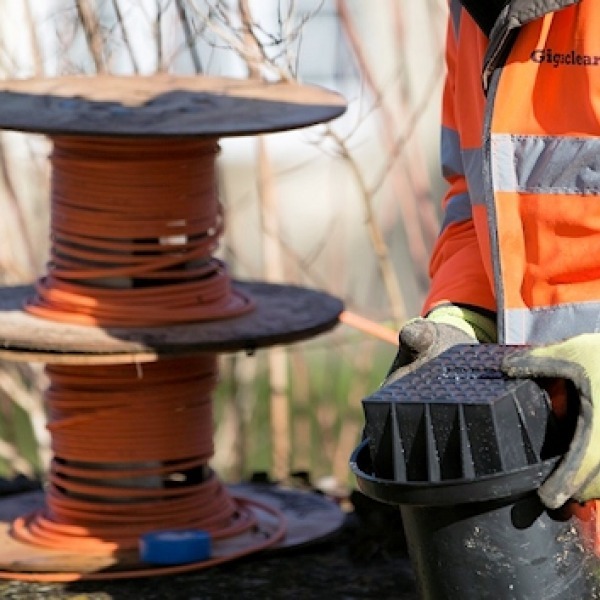 Ultrafast “full fibre” broadband ISP Gigaclear has won the final Lot 1 contract (Upper CDS) of the Connecting Devon and Somerset project, which will see £10.3m being invested to deploy a 1Gbps Fibre-to-the-Premise (FTTP/H) network to 6,500 rural premises around Bath and North Somerset. Ultrafast “Full Fibre” ISP TrueSpeed Communications, which has been deploying a new 100Mbps+ Fibre-to-the-Premises (FTTP) broadband network to rural areas in North East Somerset (England), has managed to attract a huge investment of £75m from Aviva Investors to help expand their network. The Connecting Devon and Somerset project in England has extended the deadline for approval of vouchers under their rural subsidy scheme, which offers up to £500 per property to help those stuck in sub-2Mbps broadband areas to get a 10Mbps or faster connection.